Chess at Three is thrilled to announce our April Tutor of the month: Adrienne Whitaker! 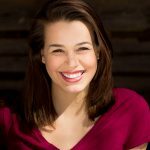 Adrienne is an incredibly talented, ambitious, and caring tutor that we’re proud to have on our team. 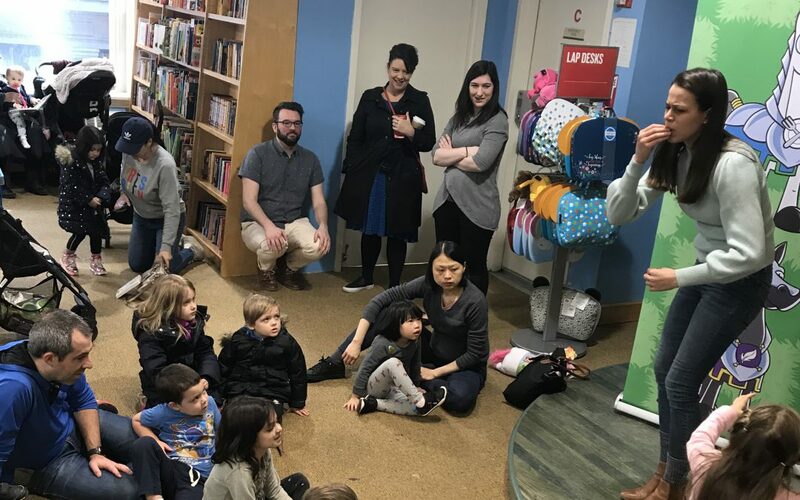 Last month, Adrienne booked herself for an event in Barnes and Noble in Union Square and taught a great lesson to some of the neighborhood kids. We love to see kids meet our cast of characters and Adrienne’s ambitious drive made this event possible! Adrienne earned a BFA in Musical Theatre. She moved to New York upon obtaining her Equity card to pursue her acting career. She soon found that her true passion was teaching. She teaches theater classes, dance lessons, and swim lessons in addition to tutoring chess. What does Adrienne have to say about Chess at Three?